Taif University announced this month the opening of Saudi Arabia’s first music institute that offers music courses led by top professional instructors to both women and men. 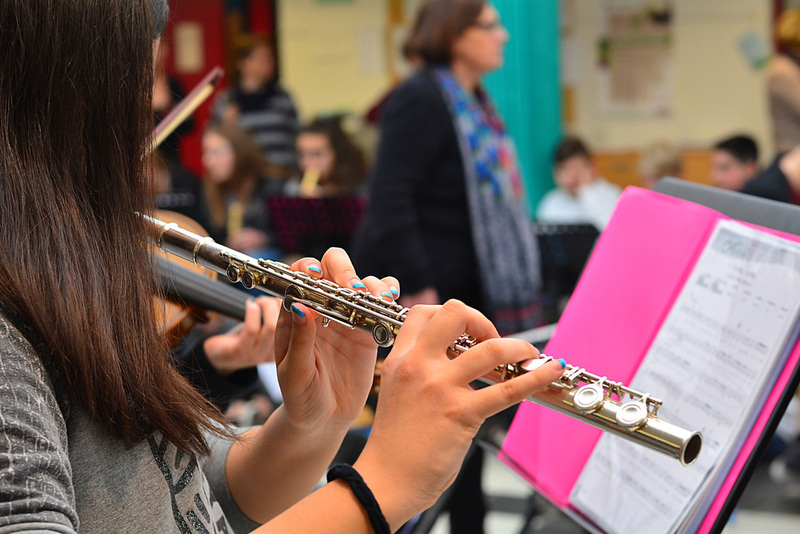 The courses range from singing, to poetry, and instruction on playing musical instruments. This week, more news on the musical side has been announced, this time with the opening of a new institute by popular Egyptian violinist Mahmoud Sorour that has attracted many women to sign up for classes. 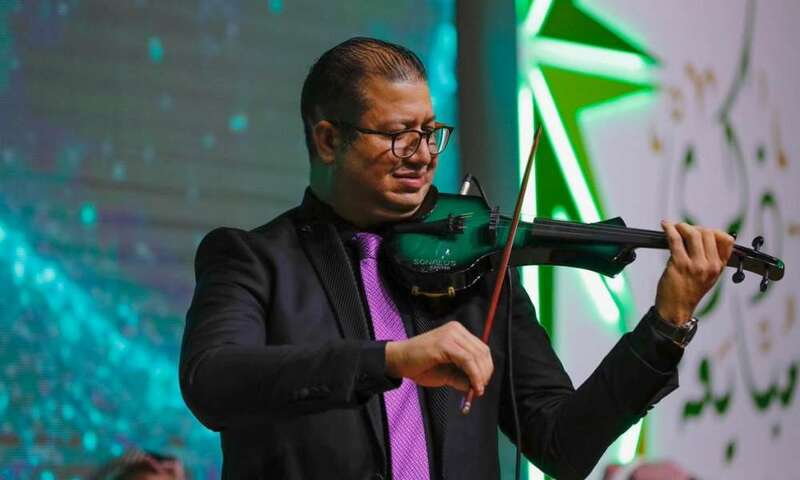 According to Arab News, hundreds of Sorour’s fans have already signed up for his violin classes at what is said to be the first dedicated center of its kind in Saudi Arabia’s capital Riyadh. Overwhelmed by the level of interest that has poured in since the institute’s establishment, Sorour expressed delight at how so many people have shown real excitement at making a career out of playing the string instrument. Sorour rose to celebrity status in Saudi Arabia over the last year after taking part in various concerts staged throughout the Kingdom during 2018. Now, at the request of Crown Prince Mohammed Bin Salman, the musician aims to train 50 Saudi Arabian violinists well enough to perform at a new opera house in Jeddah, which is set for completion by 2022. Sorour has plans to expand the institute in the future to provide courses for other instruments such the flute, oud, and piano. To date, more than 250 people have registered to join the institute and Sorour expects the final number to be double. The musician expressed his gratitude to Saudi Arabia’s General Authority for Entertainment and the General Culture Authority for their support in establishing the institute.